The more people are able to find your Shopify store online, the more sales opportunities and customers you will get. The goal is to outsell competitors. But to do that, you have to outrank them first. How can you increase the visibility of your Shopify store? Consider these 10 tried and true ways. 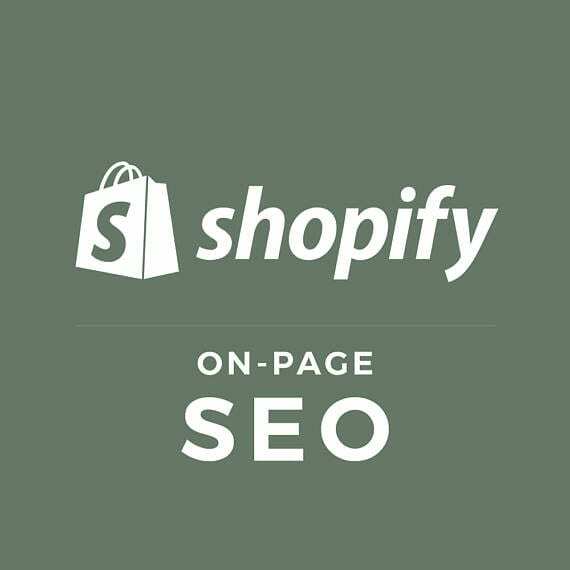 You’ll also find that Shopify on-page SEO is a bit different than regular SEO. Research what search terms people do or would use to find your business, products or services. 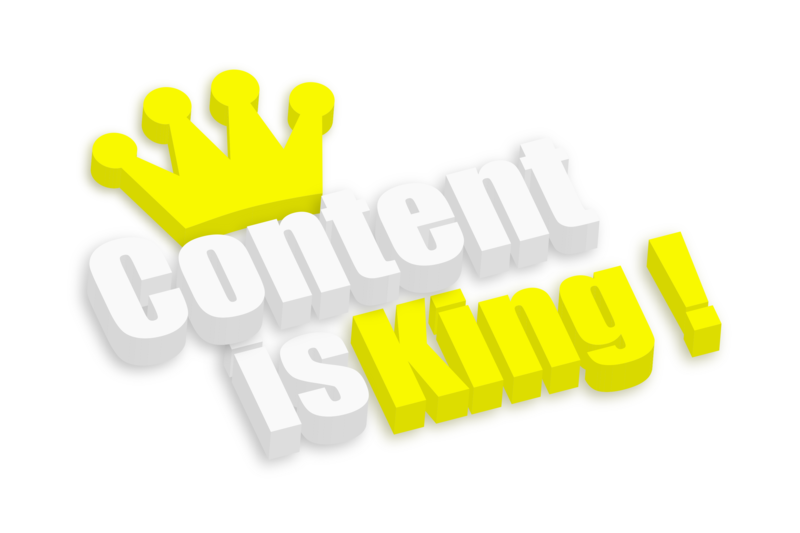 Then, include those keywords throughout related content. Optimizing each product page for the most fitting keyword is the best route. Through moderate use, you’ll likely rank for one or more of your primary keywords. Descriptions with just a few basic facts don’t qualify as optimized content. You should try to be as detailed and as descriptive as possible in every description. 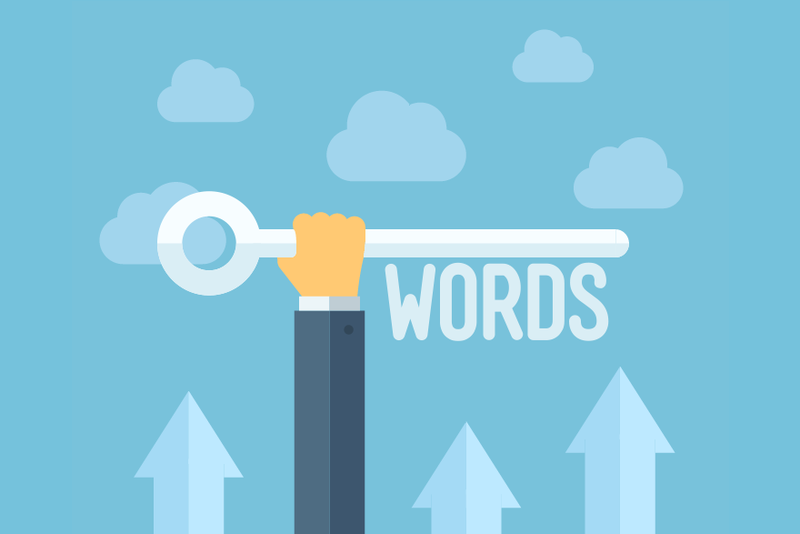 Make sure to use your keywords.This will not only help shoppers, but it will also impact the way indexing bots view your site. 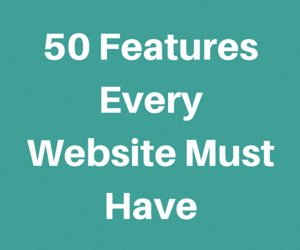 They’ll be able to understand your offerings and rank your store accordingly. It’s even better when all of your descriptions are detailed and informative. There are two things you want to avoid when putting up descriptions for your product. First, don’t simply copy and paste text from the manufacturer’s website. Such descriptions are usually generic and provide the bare minimum of information. Even if not, can you imagine how many others have copied the same info from manufacturer’s? That’s no way to stand out, either to customers or search engines. 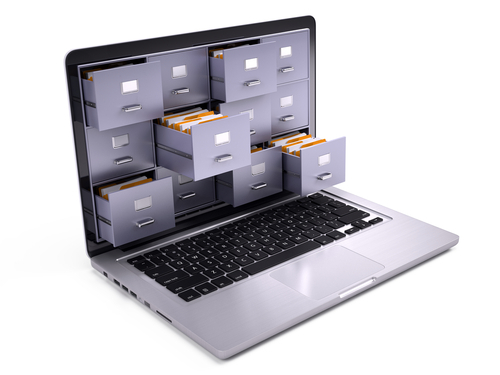 Second, ensure that there’s no duplicate content on your site. 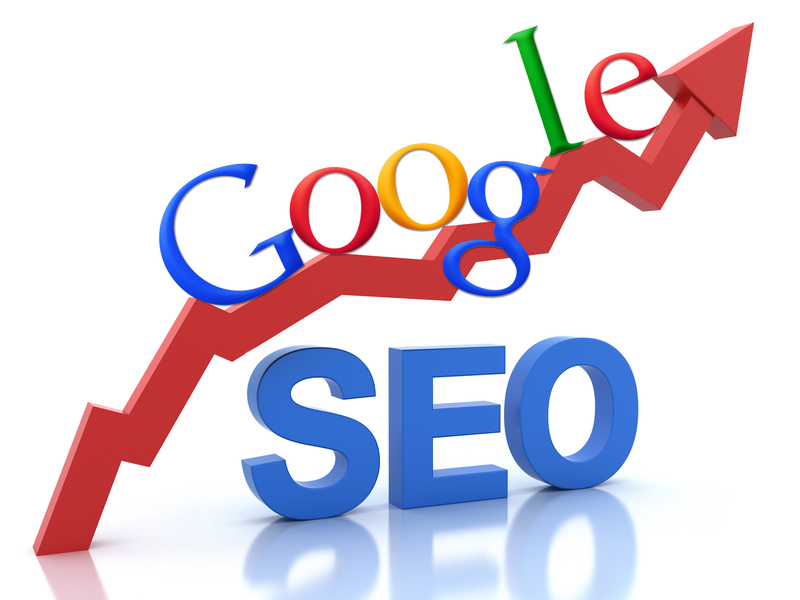 This can earn you stiff penalties, which are no good for your SEO efforts. Images can give clues as to what the rest of your site is about. Take the time to remove the default names and replace them with descriptors. If at all possible, use your keywords for the product page that the image will go on. Search engines pay attention to images too! 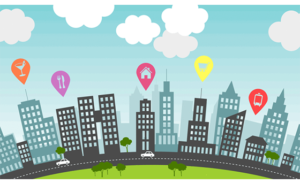 How do online reviews affect SEO? Web crawlers aim to return the best results to searchers to help them make buying decisions. Consumers love reviews. So the quality and quantity of reviews impacts the ranking. 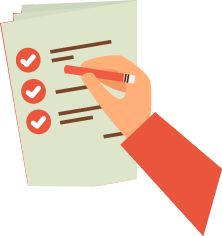 Therefore, you should include positive reviews on the corresponding product page. Additionally, set up company pages on Yelp and similar review sites. These will direct new traffic to your Shopify store. 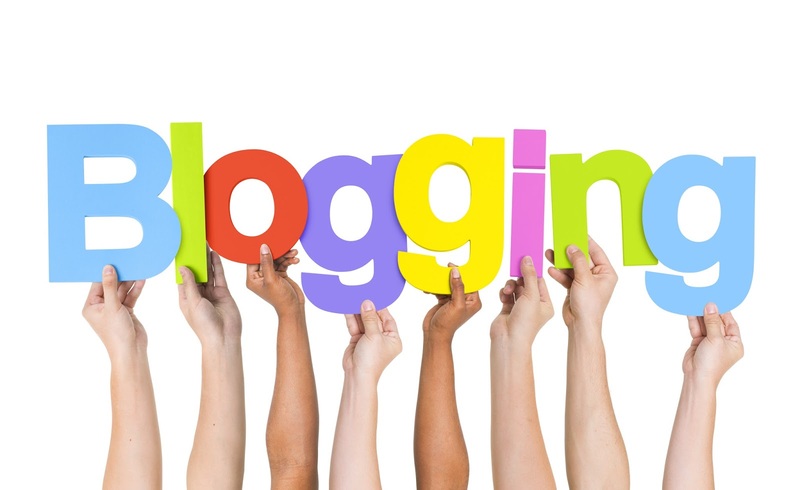 As more positive reviews flow in, your site may move up the ranks. 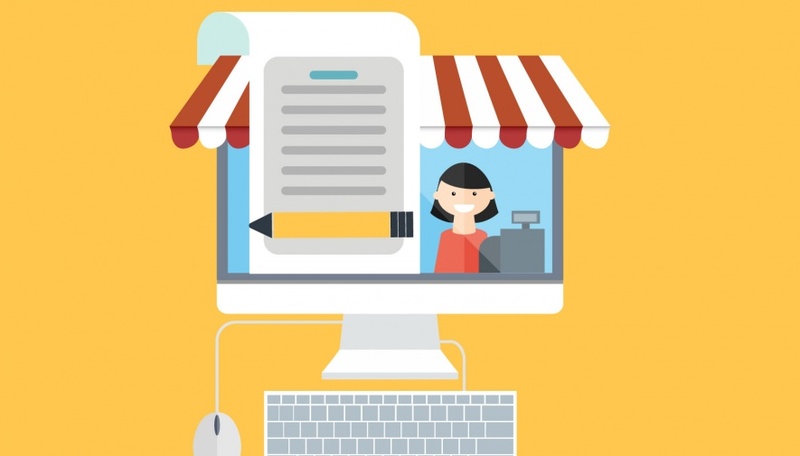 Internal links between the pages of your shop can improve your Shopify on-page SEO. 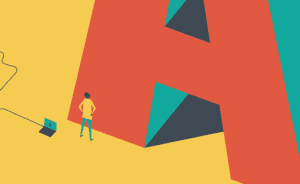 Do you point consumers in the direction of helpful information, products or services? If so, indexing bots may favor your eCommerce site. Your internal linking strategy might include linking to FAQ pages or other relevant products based on browsing history. If you offer a diverse selection of products, you should group your offerings into categories. Broad categories should have sub-categories. This distinction will help web crawlers to understand the structure of your site. It will also reinforce what you offer. 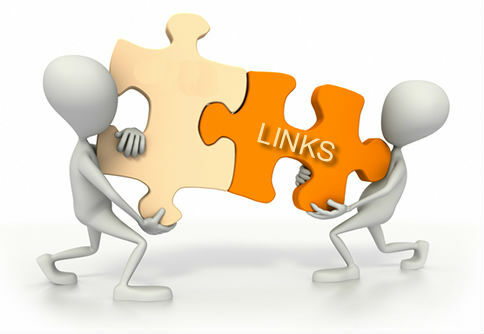 Old or broken internal links, along with old or broken outbound links can hinder your SEO efforts. Such bad links are a signal to search engines that your site is not user-friendly and is not well-cared-for. As already mentioned, the goal is to send people to only the best sites. If the links on your site aren’t up-to-date and working properly, your Shopify store’s ranking will suffer. Google and other search engines may consider eCommerce sites without data encryption to be unsafe. After all, people will be entering personal information when they make a purchase. Search engines wish only to direct people to secure sites. So, if your site currently has HTTP and not HTTPS, take steps to secure it. You need to produce a steady stream of quality content that’s relevant to your audience can give your SEO a boost. Make it a point to weave related keywords in naturally. 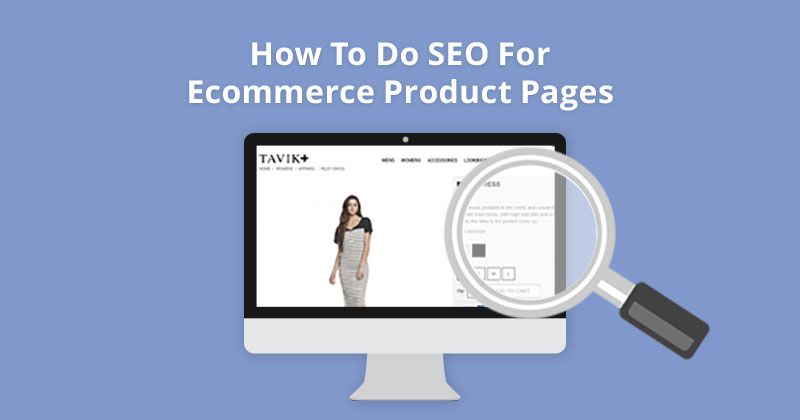 By using these 10 tactics, you’ll be on your way to improve your Shopify store’s on-page SEO success. 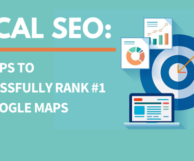 That success means that you’ll receive more prominent placement in search results than your competitors and more customers for you!